"If I was a rich man I'd give each ONE who votes for the Kawartha Komets video TONIGHT...the deadline...$100.00 but if I was that wealthy it wouldn't matter if we won the $5,000 first prize or not. Anyhow...it's a moot point because we're not RICH in material goods but we have 35 priceless hockey players that have been given a chance to play HOCKEY." 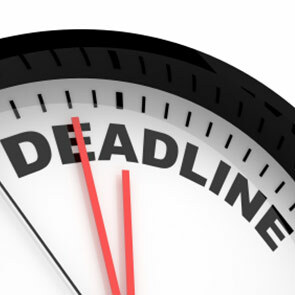 Yes, TONIGHT, Wednesday, August 31st, is the DEADLINE. If you haven't REGISTERED, LOGGED IN and VOTED today...PLEASE DO IT NOW.